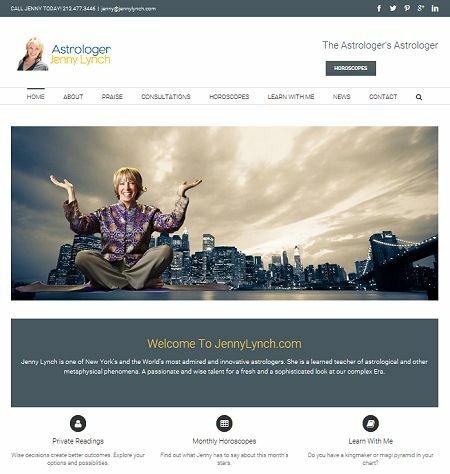 Jenny Lynch is one of New York’s and the World’s most admired and innovative astrologers. She is a learned teacher of astrological and other metaphysical phenomena. A passionate and wise talent for a fresh and a sophisticated look at our complex Era. 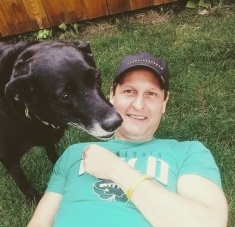 After the old web site for Jenny Lynch was hacked, Studio 544 created a new responsive web site with enhanced navigation and security features, basic e-commerce capabilities connected through PayPal and social media integration. A complete overhaul of Jenny’s corrupted files and directories was also performed in conjunction with her hosting company.